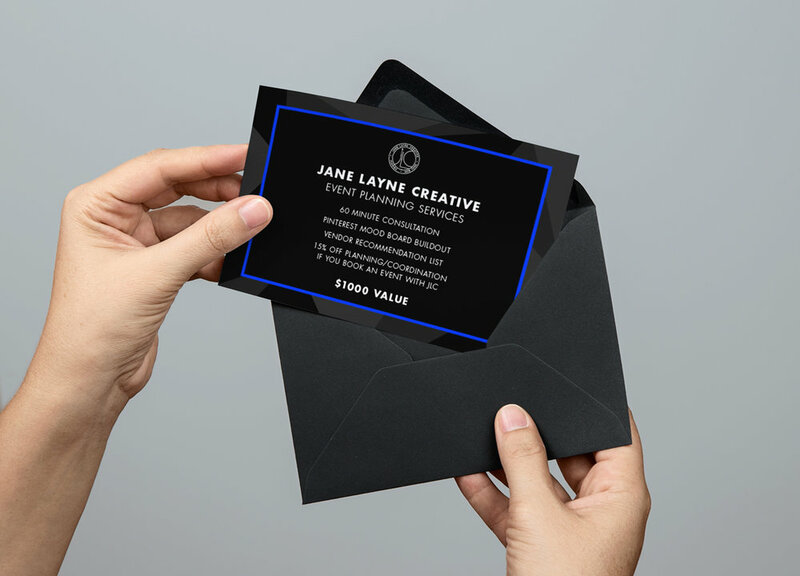 Jane Layne Creative is a digitally-driven brand solutions agency specializing in collaborative partnerships, innovative social strategy, digital communications, and high concept events. 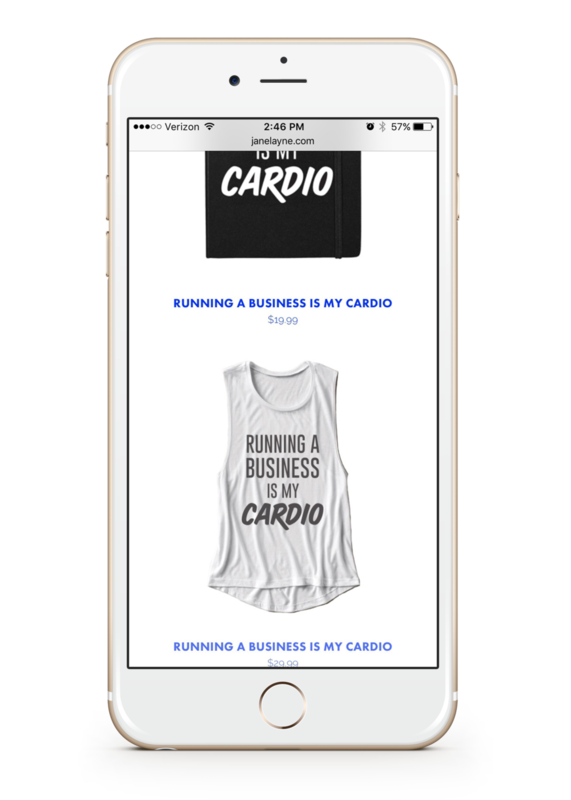 As Jane Layne's in-house graphic designer, I created a new website and multiple media materials such as EPKs and pitch decks. I also designed the office signage, team merch for local events and Instagram assets to boost social presence.